“Patanjali, the patron saint of Yoga, said that mastery combines a balance of science and art. Knowledge of science is like the colors on an artist’s palette — the greater the knowledge, the more colors available. The body is the canvas and the Asanas are the art we create.” F*cking incredible. Yes, I said it. Ray Long’s series is simply beyond. 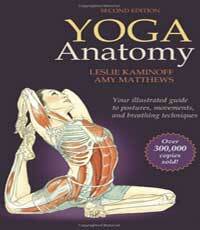 This is your yoga anatomy bible. The illustrations are gorgeous, the information is expertly laid out + communicated, and honestly, you couldn’t ask for more. These books will change everything. “…we can use the musculoskeletal system to create the forms of Yoga with the body, much as one would use a brush or chisel to create a work of art. This results in a cognitive shift to visual right brain thinking and evokes a trance-like meditative state.” More genius and a yoga books must-have. 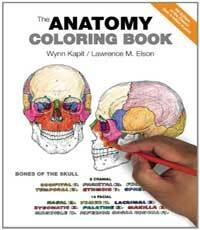 I ask you, is there a more delightfully fun way to learn anatomy than coloring? I think not. Bust out your Crayolas, because this awesome coloring book is about to drop some body knowledge on you. 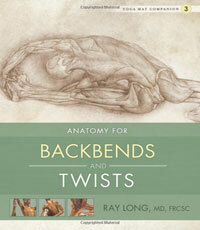 Ready to go full anatomy nerd? Let’s do it. 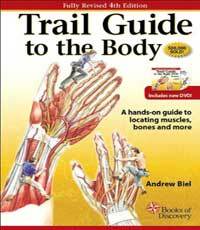 This book takes you along a wild adventure through the topography of the human body, likening flesh and bones to the jungle and pointing out fascinating landmarks along the way. It’s spiral-bound because you’ll literally want to splay it out in front of you and pore over sections like “When In Doubt, Ask the Body,” “Explore Your Fascia,” and the excellent pronunciation guide. 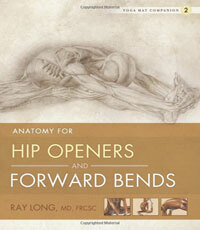 “It will be helpful to experiment with each posture, preferably in the order given. 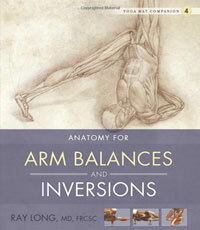 This approach will lead you logically through a wealth of musculoskeletal anatomy, bring the academic discourse to life, and permit you to understand the body’s architecture and work with it safely.” Clear, comprehensive, and gives intelligent + helpful exercises to do as you read. With the book’s encouragement to experiment + specific lessons, you’ll learn rapidly while doing. “…written because it explains the only muscle in the human organism that connects the upper body to the lower body. Most people are not actually aware of how important this is. 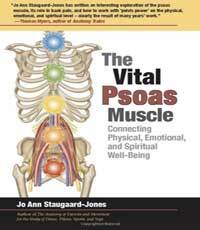 In teaching and researching the psoas as a major force in the body, I began a journey for the kinesiological point of view, into the realm of body flow, energies, and proprioception.” Getting quite friendly with the psoas will serve you well. 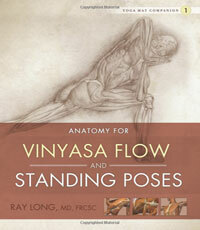 Another epic yoga anatomy book from Ray Long, the first in a series of four brilliant books.